Can Anyone Pronounce Italian Correctly? 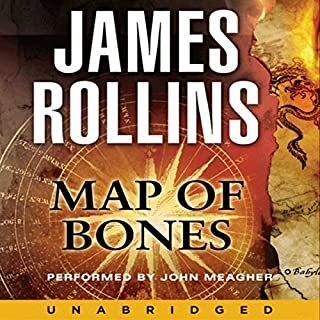 The story, as expected from James Rollins, is very thrilling and quite excellent. My objection is to the narrator. If someone has been selected to narrate a story, part of which takes place in Italy, I would expect him to learn how to pronounce the names of the places correctly. I have never before heard Italian name places murdered like they were by this narrator. I was glad to read the reviews of others to find out that this narrator is not the one who narrates other books by this author. Otherwise, I had decided I would just get the books and read them myself.